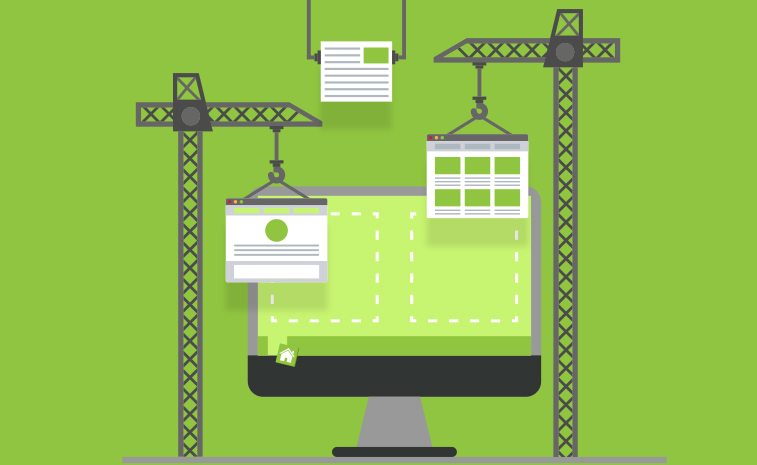 When it comes to developing ecommerce solutions, we want our clients to focus on getting the right platform for them. 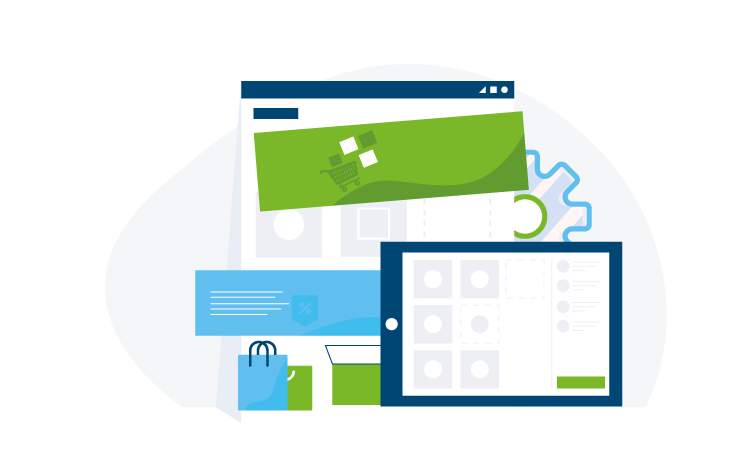 The right tool for ecommerce should allow a business to streamline its activities, become cost effective and allow users to have an optimal experience. 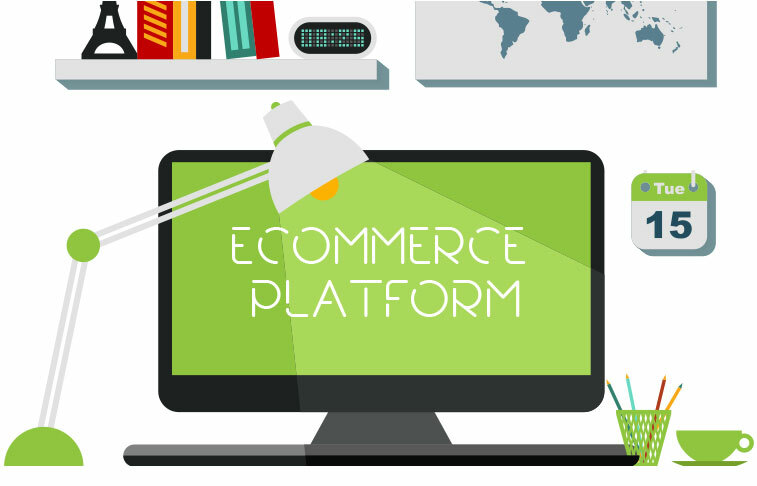 When it comes to developing ecommerce solutions, we want our clients to focus on getting the right platform for them. The right tool for ecommerce should allow a business to streamline its activities, become cost effective and allow users to have an optimal experience. Before you spend any money and other resources on Magento, we’ll assess your business through our consultancy service and advice you on the right course. Perhaps for you, a tool like Shopify, Prestashop, Zencart or others, would be more appropriate. We will guide you through this journey to ensure you equip your business with the right platform. Establishing an online business begins with identifying the correct ecommerce platform, a process that can be quite difficult given the number of platforms available today. 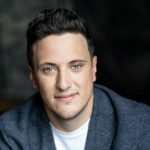 When researching an ecommerce tool to use, most people make the mistake of thinking that all platforms are built the same way and that all can be compatible with any business regardless of its unique circumstances. There’s also the misconception that popularity of a platform implies it will be satisfactory in every business. Selecting a platform because of its popularity is certainly not the right way to go and unfortunately, business owners arrive at this realization too late. So how do you decide whether or not Magento is the best fit for your business? Do you want a hosted service or self-hosting? Ecommerce platforms fall into two broad categories: hosted, which means that the platform will store your online shop on their server, and self-hosted, which means that you will need to buy web hosting. Magento is self-hosted, hence there will be cost implications and time spent in getting the right hosting service. Is Magento suitable for the size of your business? A small or medium business might want an ecommerce platform that is quick to set up and has a simple interface. If your business doesn’t need too much customization but only needs minimum features, it’s better to opt for a ‘lighter’ platform. Even the standard version of Magento can be too complicated for a site that wants basic functions. 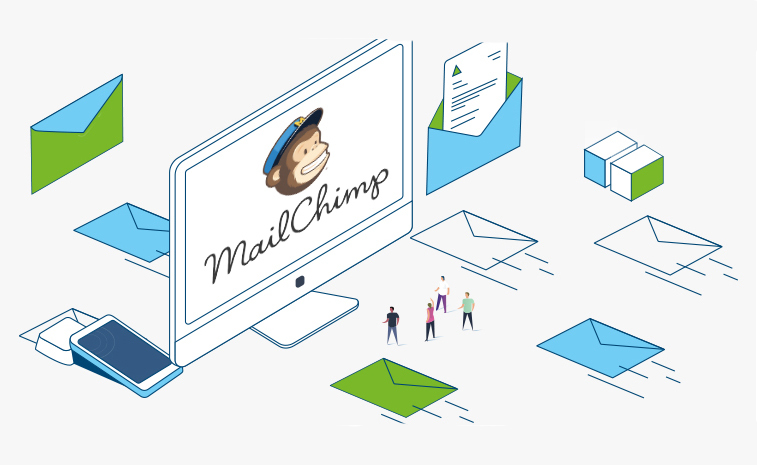 Large businesses that operate with greater levels of complexity or that have uncommon requirements will benefit greatly from a platform that can be customized for any function. Of all the ecommerce platforms available, Magento is ahead of the curve in supporting this need. Though other systems allow customization and use of plug ins, when it comes to Magento, the possibilities are limitless: the backend interface can be changed, actions can be scheduled and designs can be customized to cater for very specific marketing approaches and work flows. Will you need to integrate with additional software? It’s important to ensure that any additional systems you have will integrate with the ecommerce platform you choose. 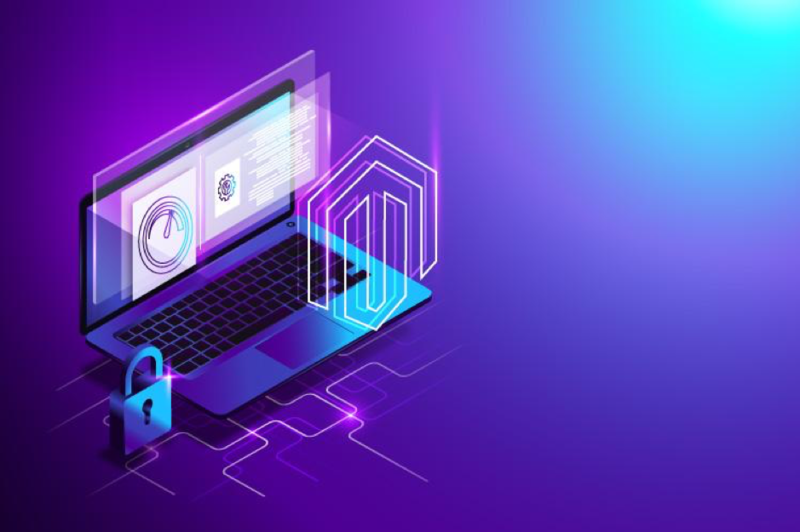 Magento has a powerful API that allows it to connect with many solutions and can be integrated with most popular ERP, CRM and other platforms. 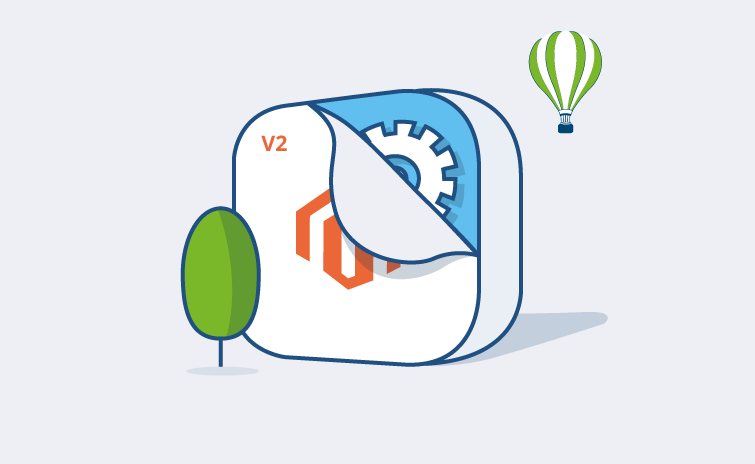 Magento requires more constant support than other platforms due to its complexity. However, since it’s open source, you will enjoy a lot of support from the developer community. Additionally, for users who want more support beyond what is offered on the community version, they have the option of Magento enterprise. Though it comes at a premium, it has better support, broader functionality and indemnity insurance. Most other open source platforms also have either community or paid support and since they are less complicated than Magento, it might be easier to get ready solutions for them. Will you need to scale up fast? The robustness of Magento means that it can easily support thousands of products. This is preferred as opposed to choosing a solution that you will quickly outgrow and need to migrate from. 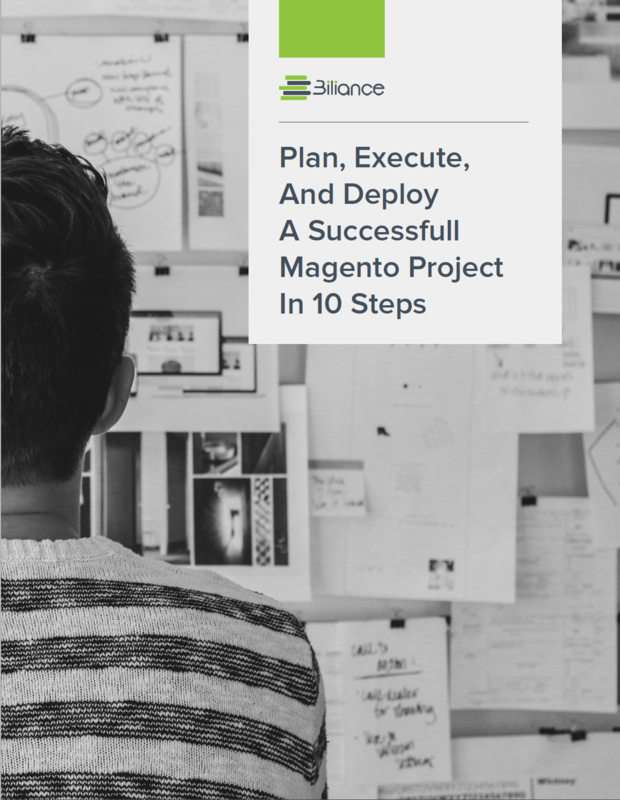 Even for a small or medium business with a grand plan, it’s possible to launch with Magento and grow your business at a fast pace. Magento comes at a cost and will not be suitable for a business operating on a tight budget. There are other low cost platforms to explore such as Zencart, Prestashop, Opencart and others. Are you prepared to put up with the learning curve? Since Magento is very complex, there is a learning curve for administrator and managers of the e-commerce solution. Though this can be a hindrance for someone who doesn’t have the patience for mastering Magento, there are ways to mitigate. For instance, the learning curve can be solved by partnering with an agency that has a great track record for helping businesses to deliver positive return on investment through offering sound advice and applying their solid development skills to deliver designs that improve user experience. At the end of the day, business objectives and user needs should be the pivotal factors in your decision to adopt an ecommerce platform. An existing store that is already successful, or a business that has grand plans is a perfect customer for Magento.